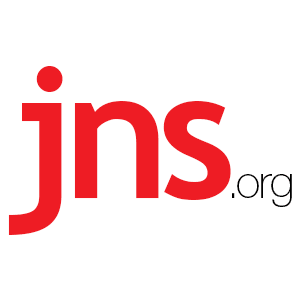 Report: Libya's Gaddafi Begged for Israel Interference During Uprising - Breaking Israel News | Latest News. Biblical Perspective. A new report suggests that former Libyan dictator Muammar al-Gaddafi sought help from Israel during the uprising in his country in 2011. 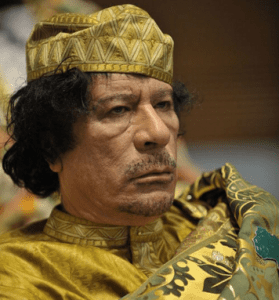 Gaddafi took control over Libya in 1969 during a coup d’etat and governed the country as its primary leader until 2011 when major protests broke out against the Gaddafi government in response to efforts to reform the Tunisian system. During the revolution, now known as the Libyan Civil War, Gaddafi sent a request for diplomatic support to Israel via a third-party country, warning Israel that if rebels were to topple his regime, they could pose a broader threat, Israel’s Army Radio reported Wednesday. The request asked Israel to urge the U.S. and France to reign in military action in Libya, which consisted of airstrikes on the country at the time. Israel, however, decided against taking any action. This is due in part to the state’s lack of diplomatic relations with Libya, despite earlier efforts to do so. Gaddafi’s government was ultimately toppled in October 2011. Since 2014, two rival governments have been controlling Libya. Ariella Mendlowitz contributed to this report.